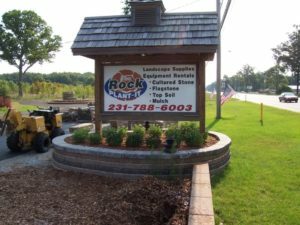 Here at Rockplant-it it's about more than stone, paver and mulch. 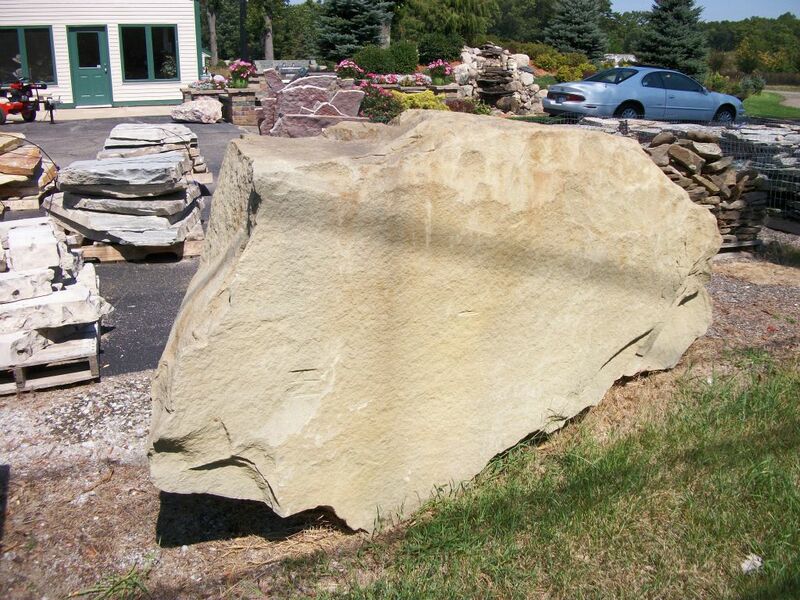 We carry an impressive line of the big beefy ones, Boulders. 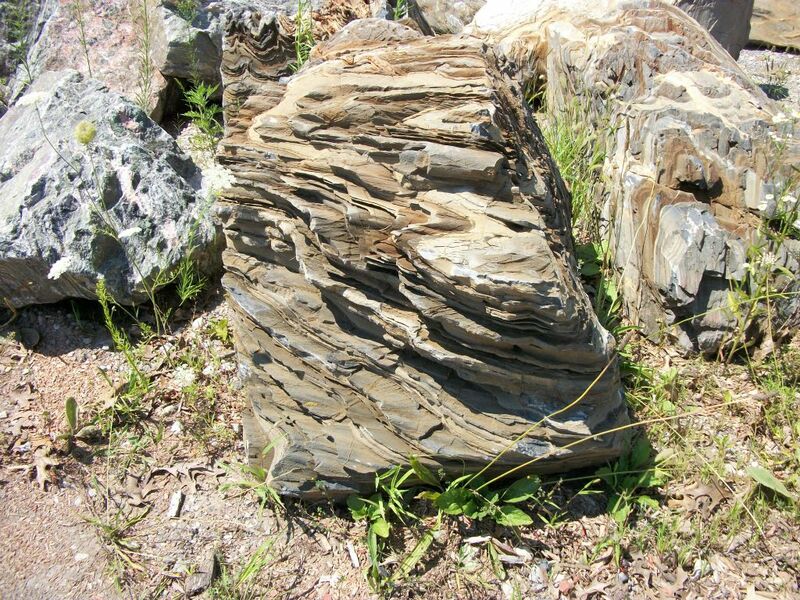 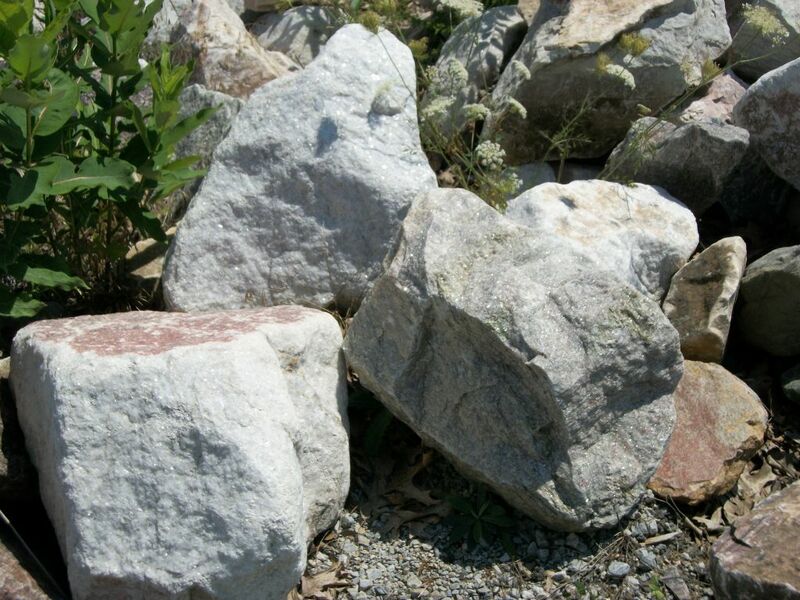 Boulders are not only massive and beautiful, but they are nature's unique creation, with no two being the same. 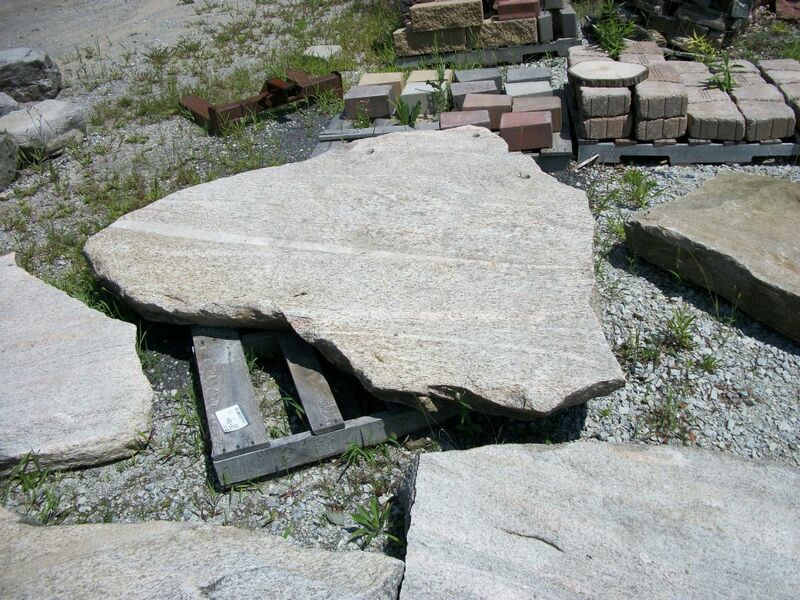 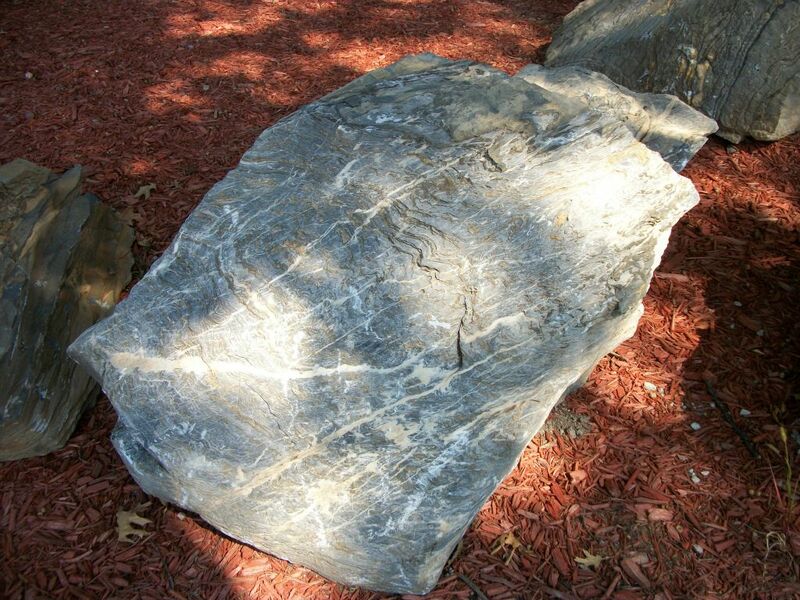 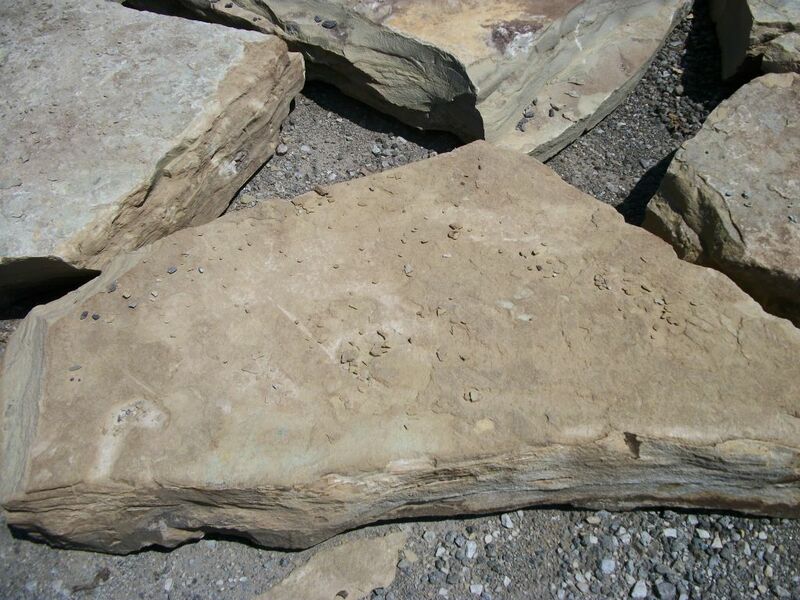 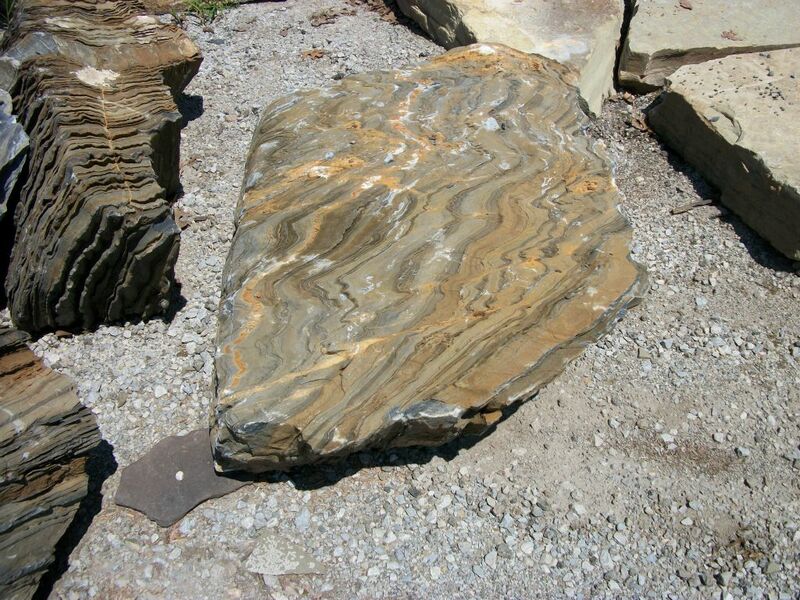 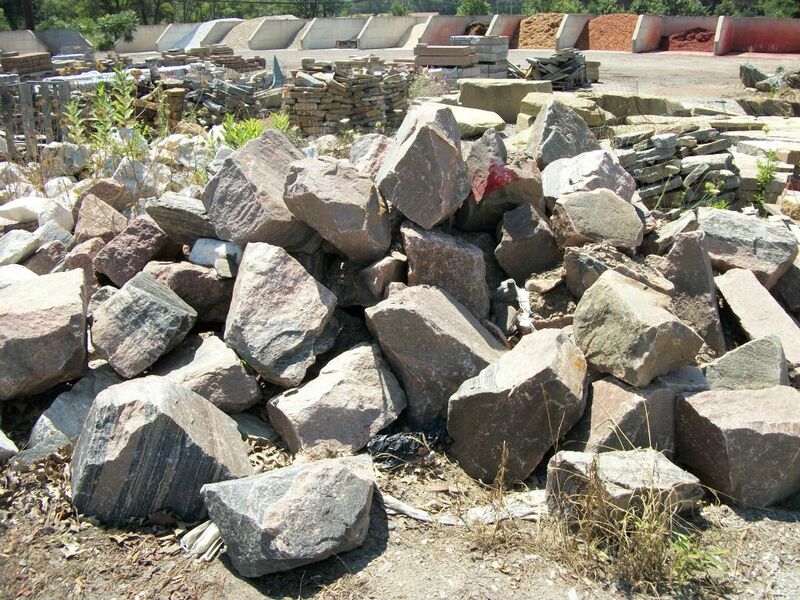 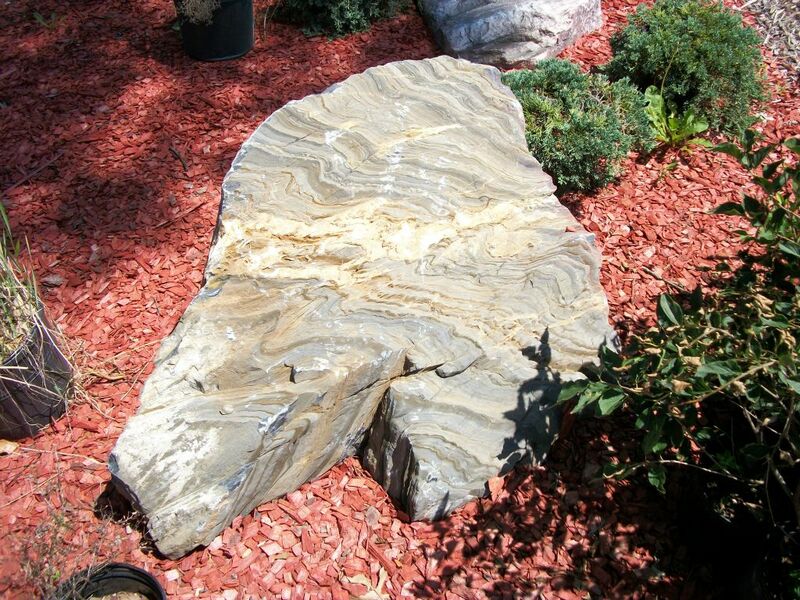 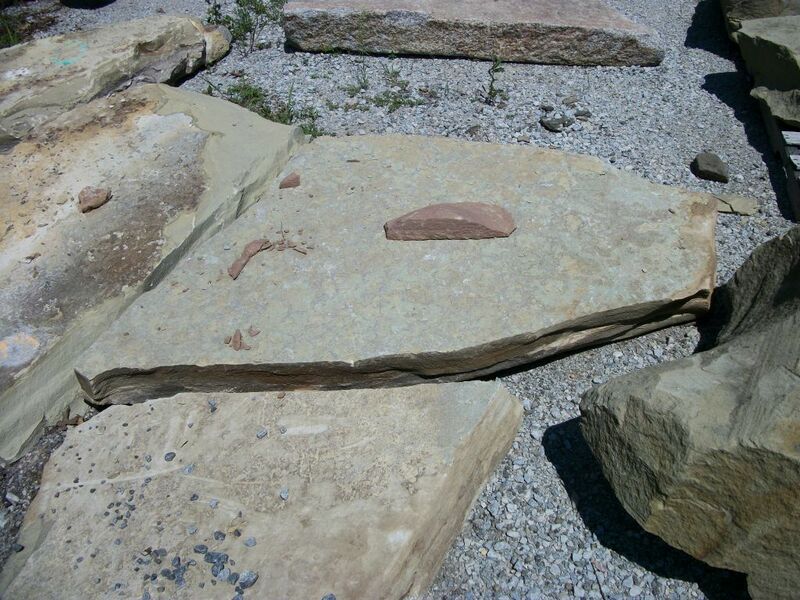 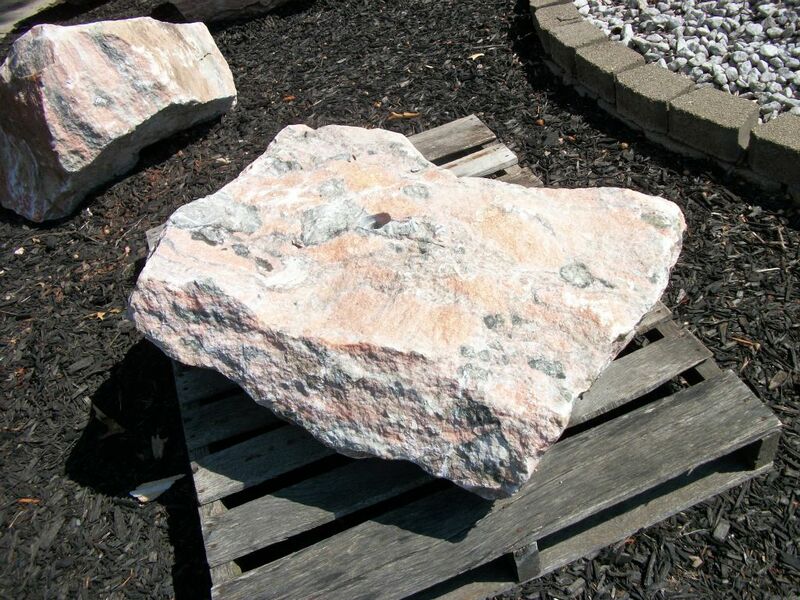 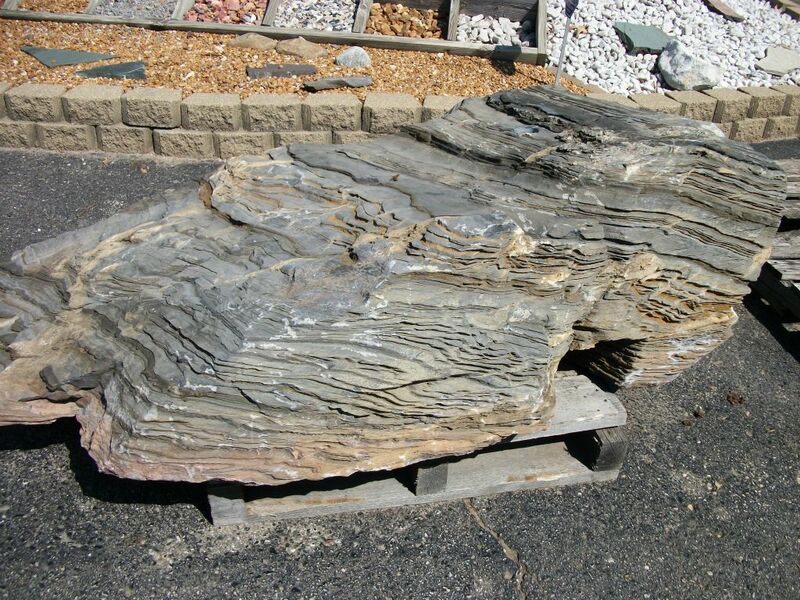 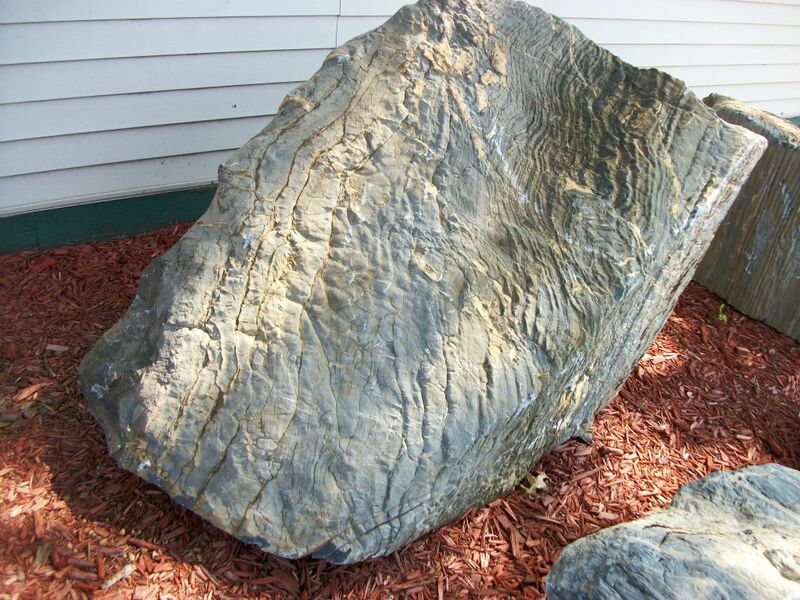 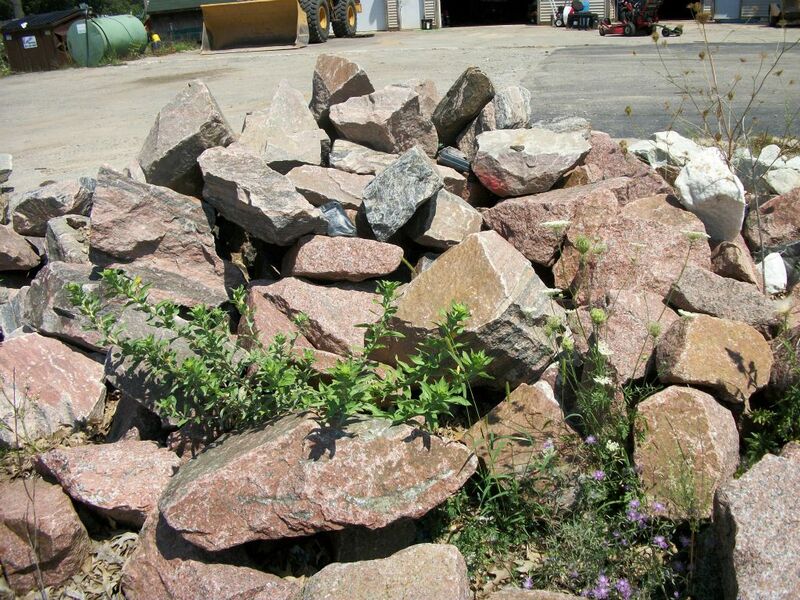 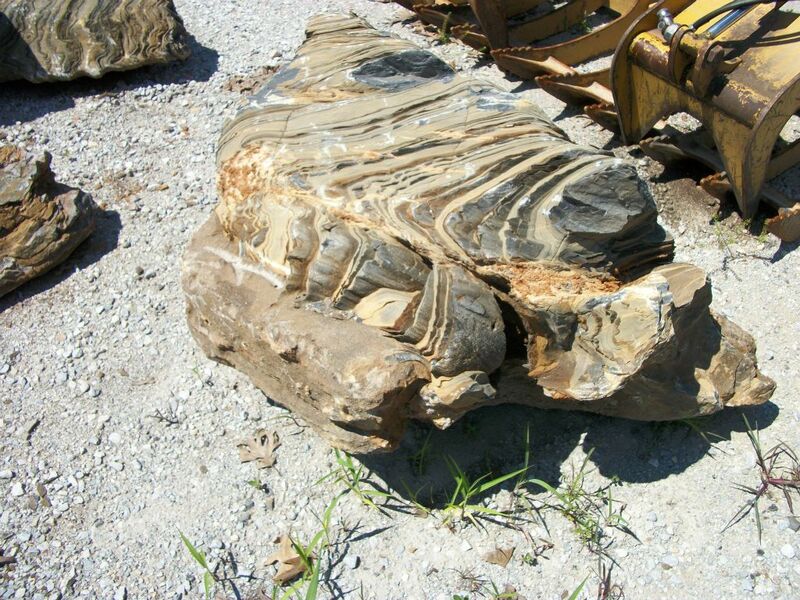 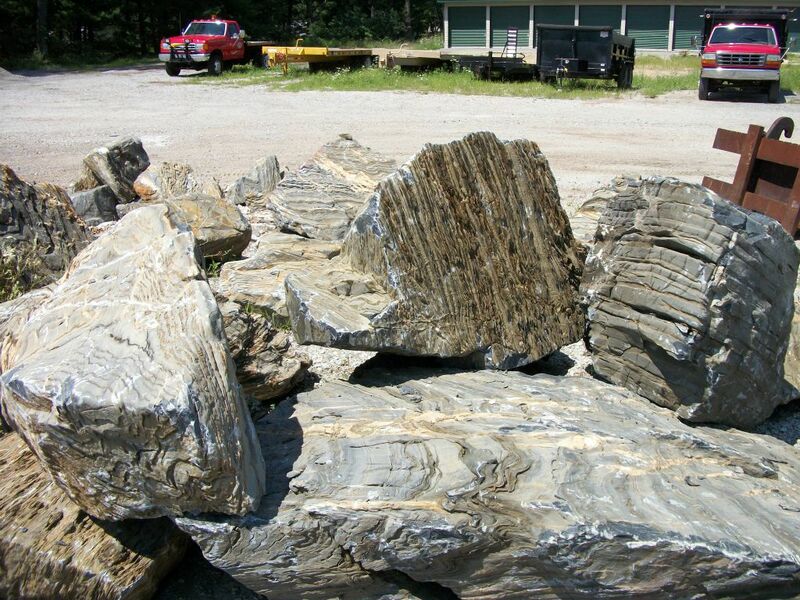 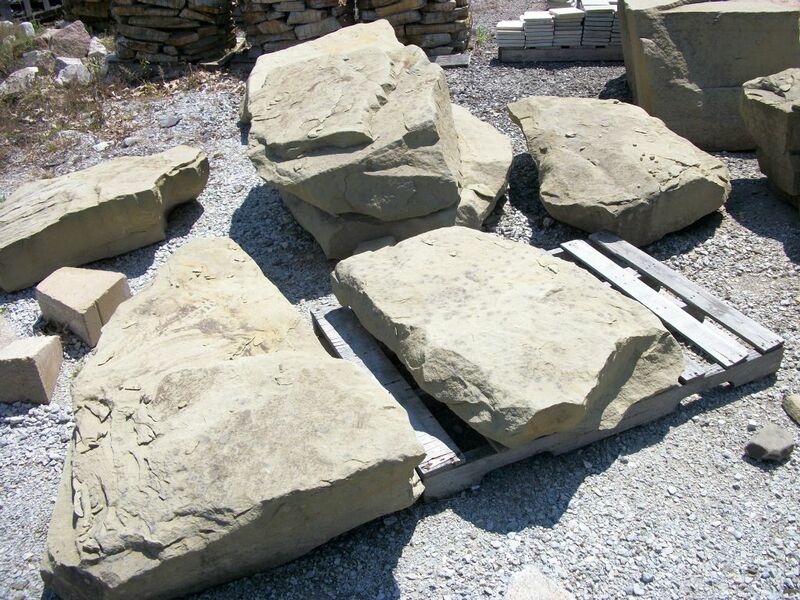 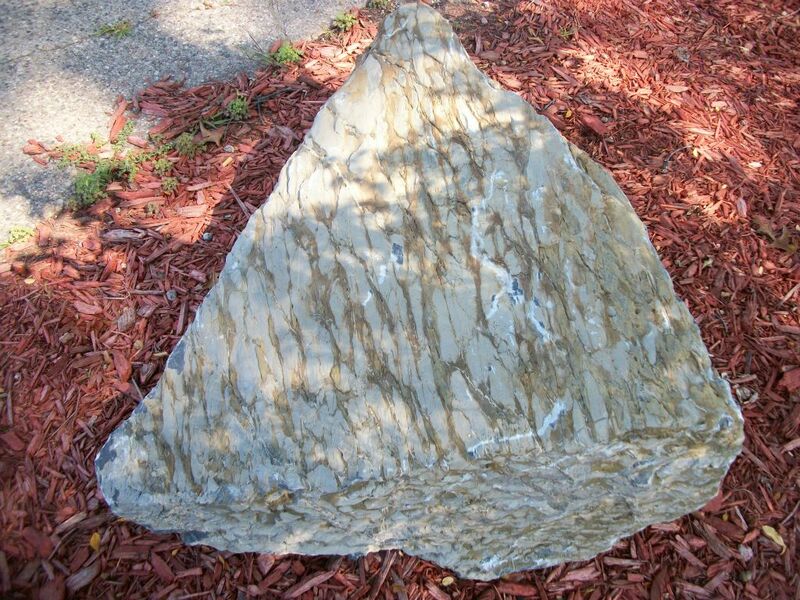 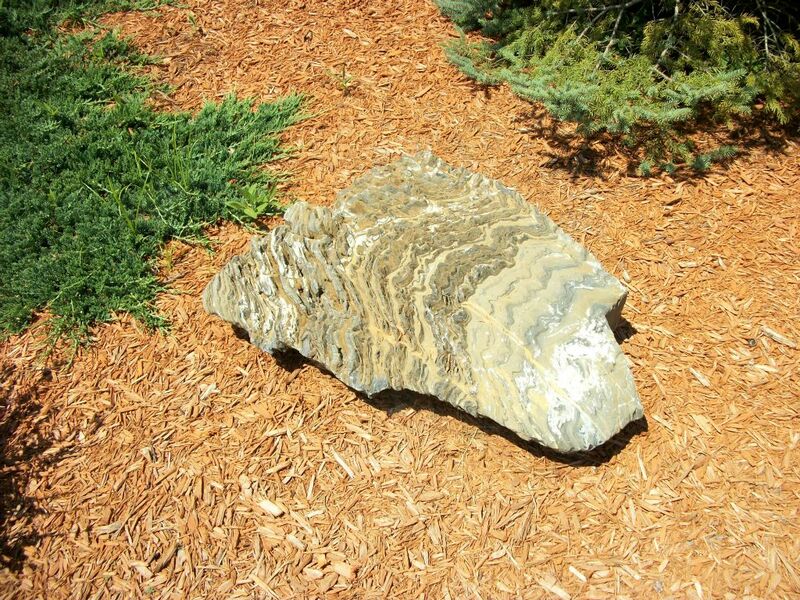 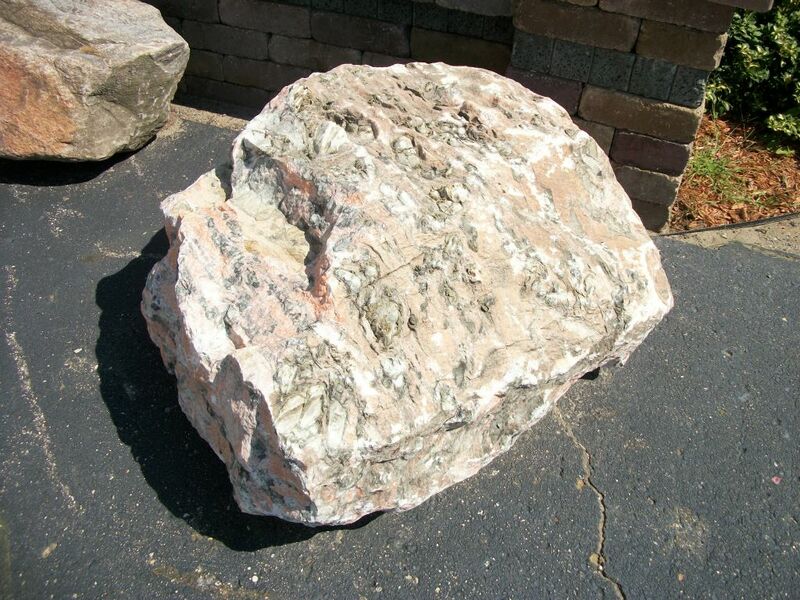 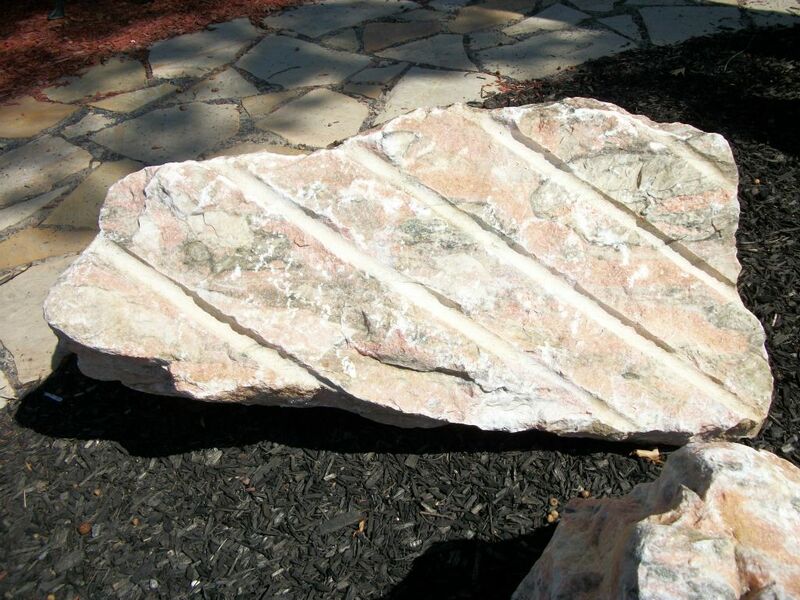 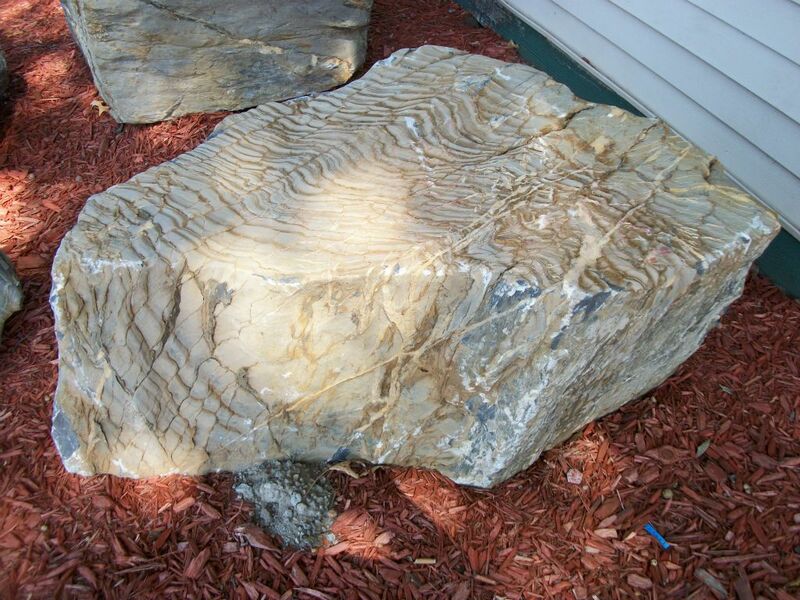 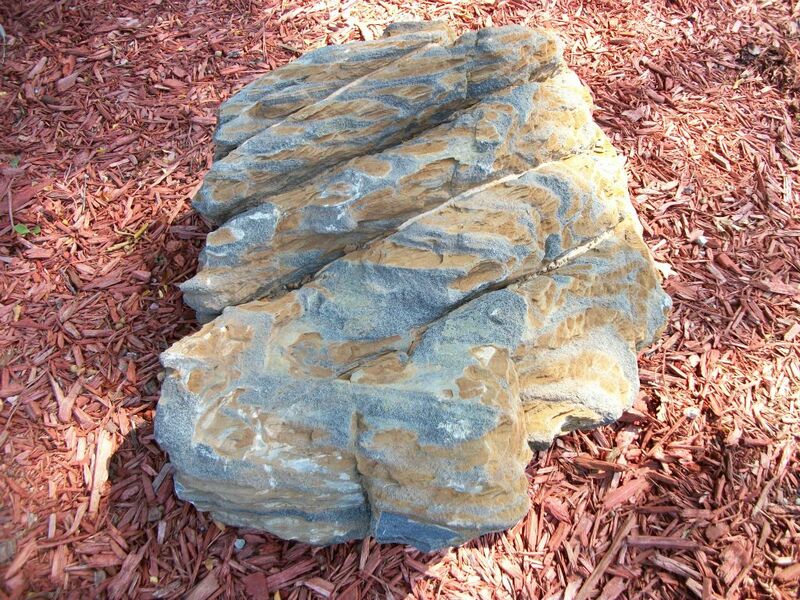 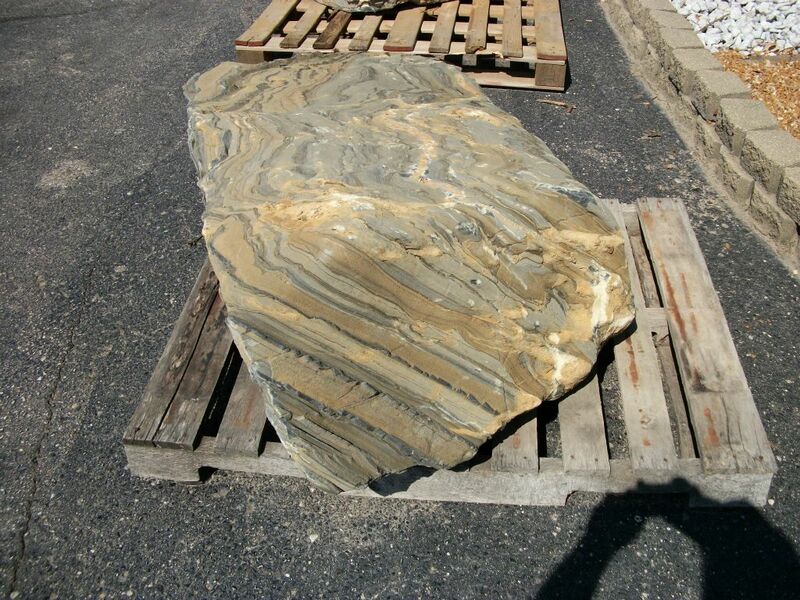 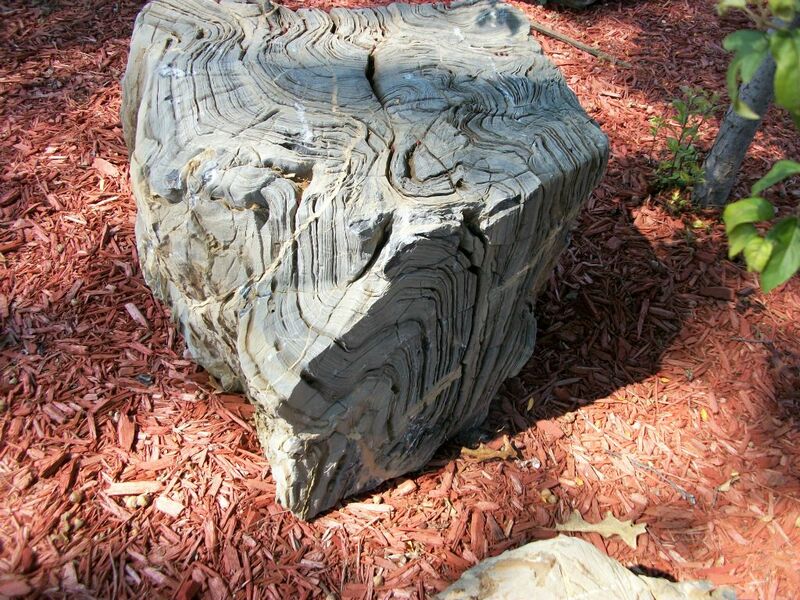 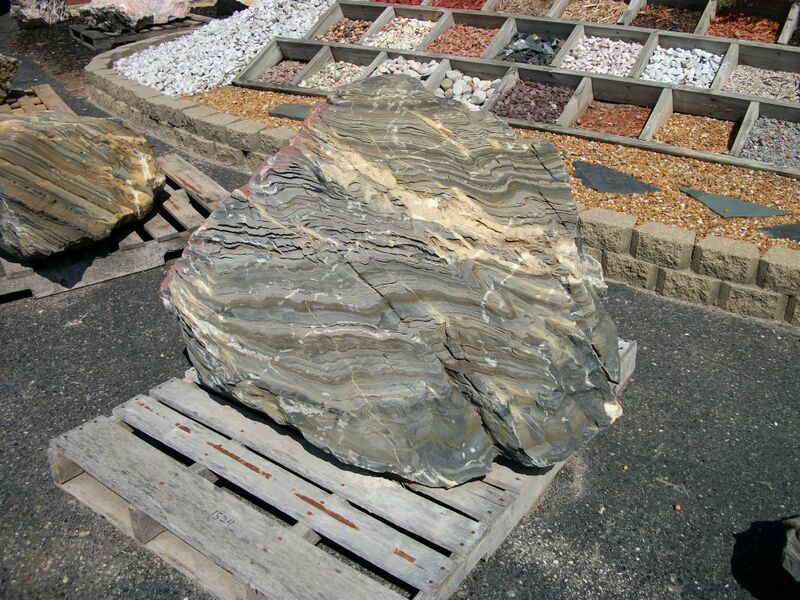 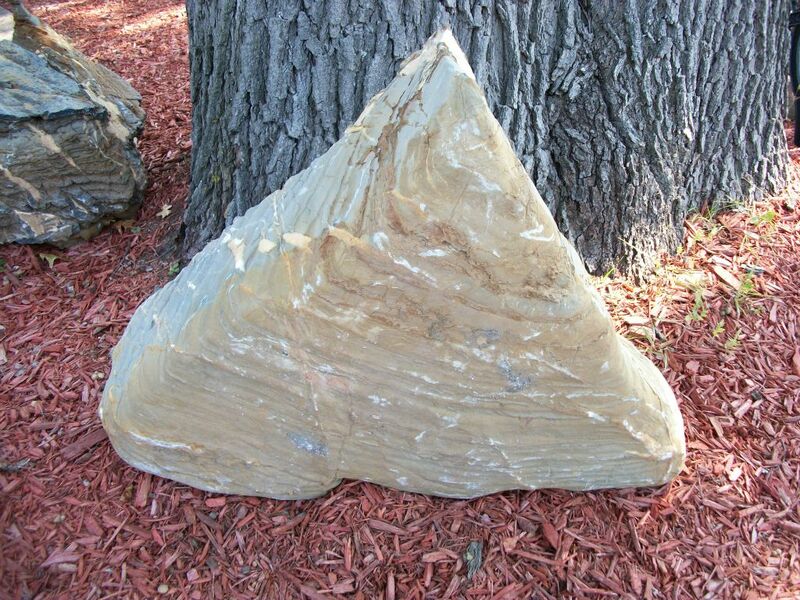 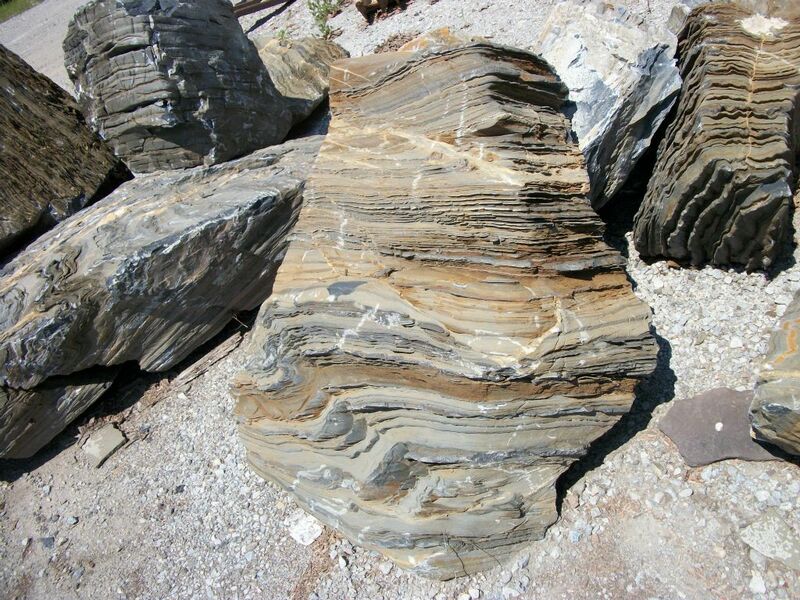 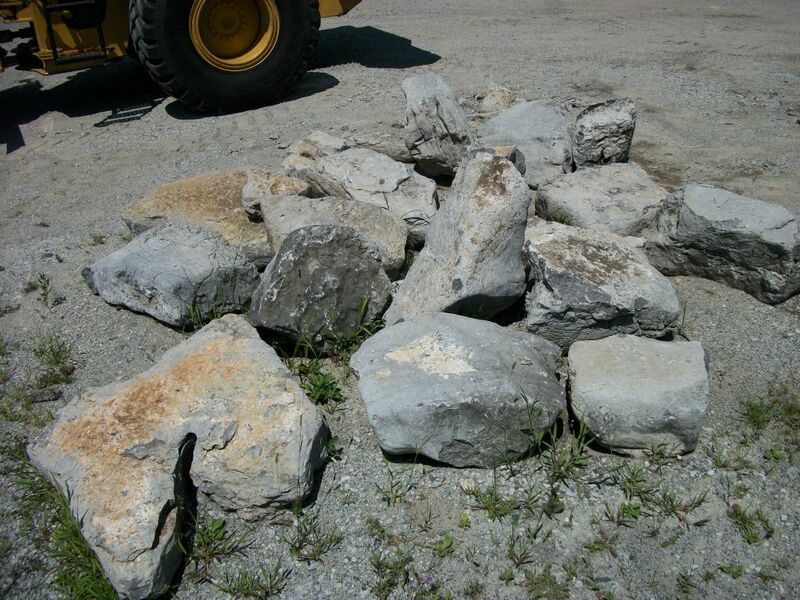 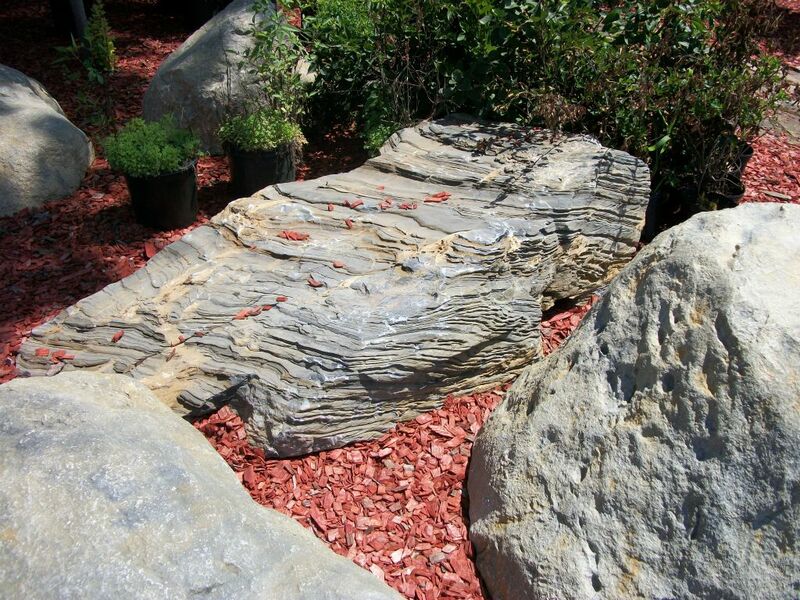 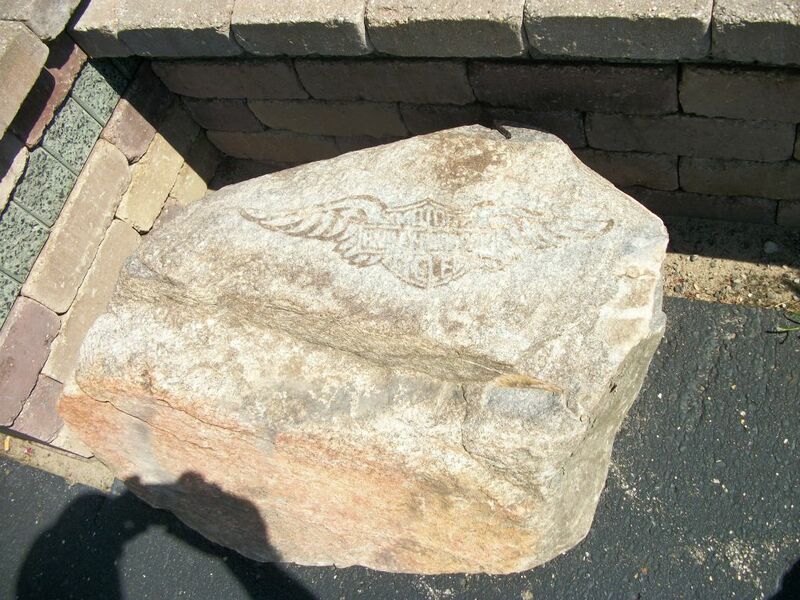 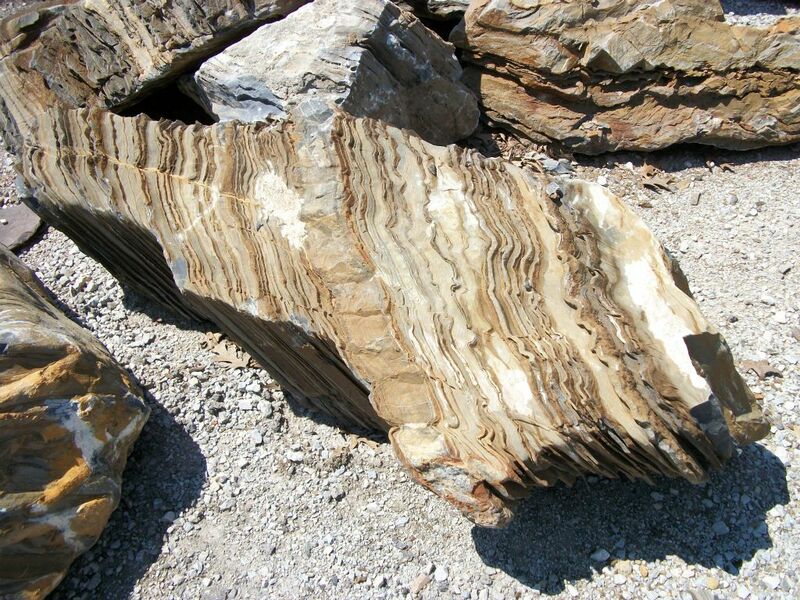 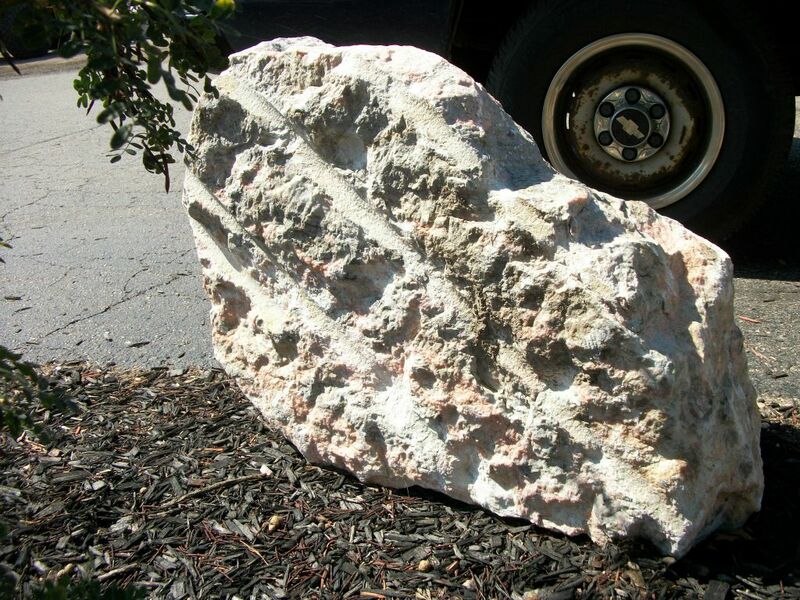 We ship in our boulders from quarries all over the USA and Canada and have a large collection to select from. 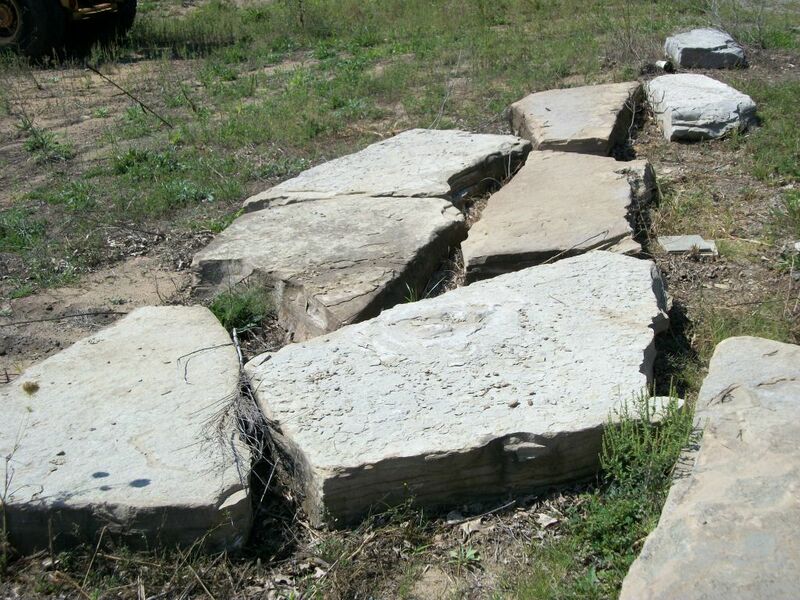 So, if you are looking for something to set off that center peace or an attractive barrier to help direct traffic flow. 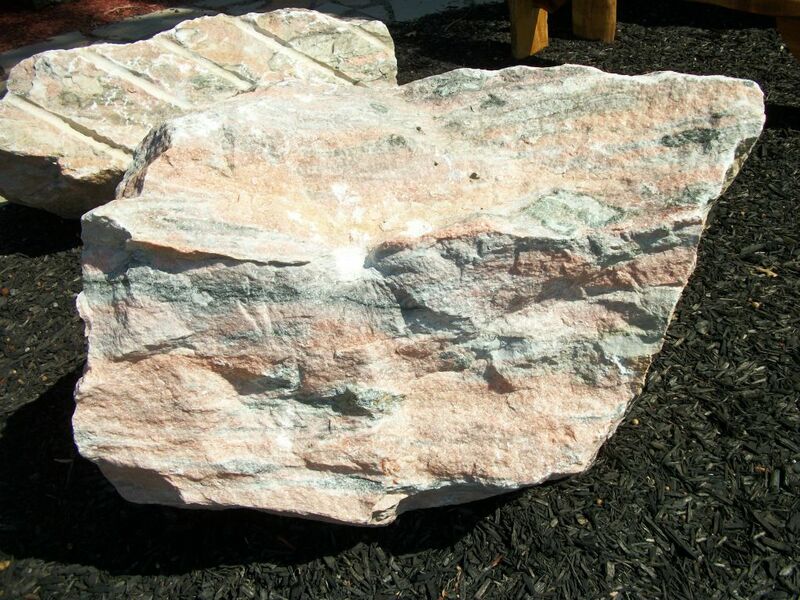 Why not stop by and take a look at boulders.